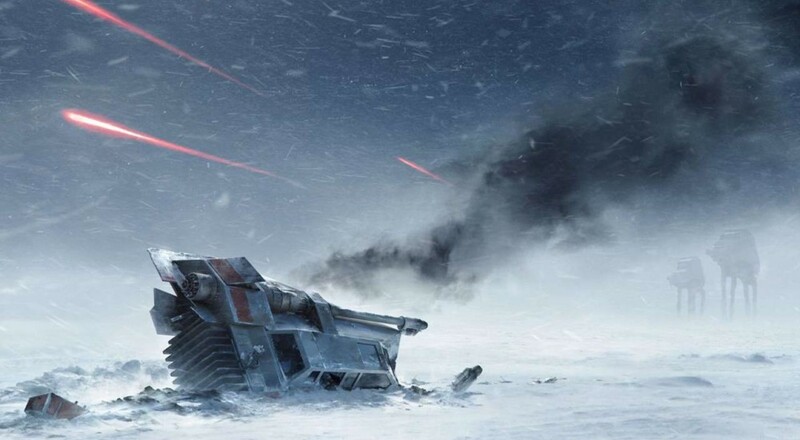 It's true that Electronic Arts has taken up the to bring us the latest installment in the Star Wars Battlefront series, having DICE develop the shooter using their absolutely beautiful game engine. This was revealed back during E3 2014, where we saw the first look of the game via a trailer. Now here in 2015, waiting patiently for any news regarding a release date, we instead found out that Xbox One owners will be able to access the game sooner than any other platform. As of right now, the EA Access program is only available on Xbox One, with subscriptions going for $5. The program unlocks a special assortment of previous EA titles for free, as well as sales on upcoming EA content. Furthermore, early access to new releases is also offered. While Battlefront will also be coming to PC and PlayStation 4 as well, Sony has stated that they won't be offering PS4 owners the option to purchase EA Access. Still, the game will be coming to most major platforms and will be available for a wide audience, which the community truly deserves. 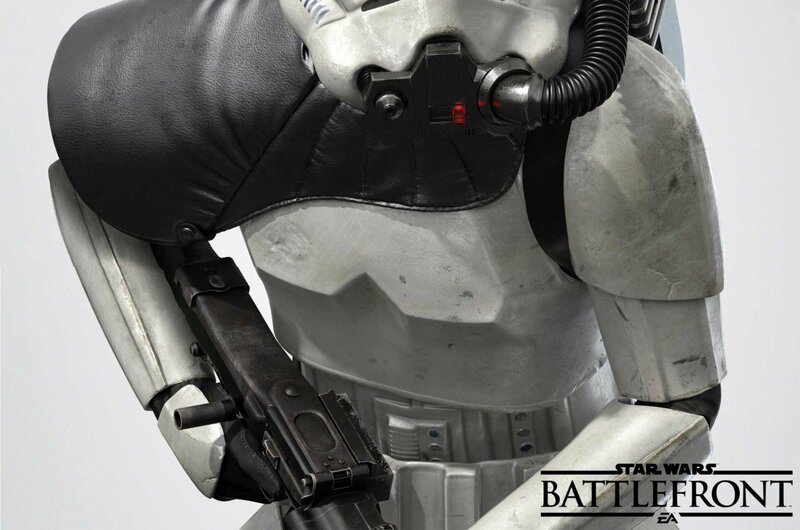 As of now, Battlefront is projected for a late 2015 release, but no official date has been set. However, there is reveal trailer to be aired on April 17th at 10:30 AM PT.